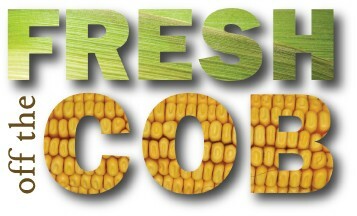 ← Take a Fresh Look at Corn at IFT Booth #1349! This entry was posted in CropWatch, Videos and tagged corn, Crop, farmers, Growing season, spring planting, video. Bookmark the permalink.